Caylib A. Mason is a current freshman at Kent State University studying Computer Information Systems in the College of Business Administration. He graduated in May of 2017 from Wapakoneta City Schools, located in Wapakoneta, Ohio where he spent most of his childhood. 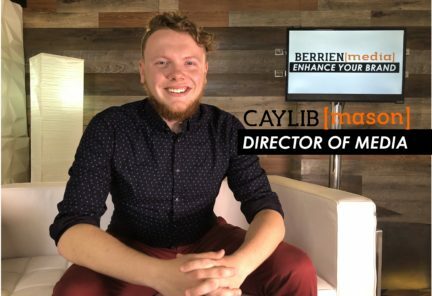 Caylib has been involved in many clubs and groups over his high school and college careers, and has worked at various local businesses, most of which was for technology.